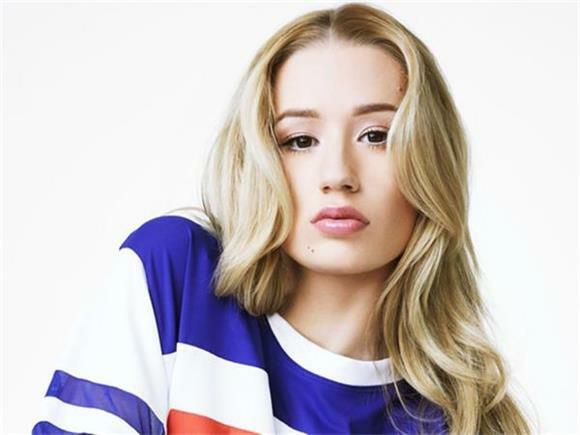 Iggy Azalea is like that bottle of kahlua you bought for a party three years ago. You immediately realized you didn't like it, but somehow, it's still in the back of your fridge taunting you. The South African musician is back despite nobody wanting this and she's shared her new single, "Team" off her "comeback" record, Digital Distortion, and here's our reaction in 3 gifs.